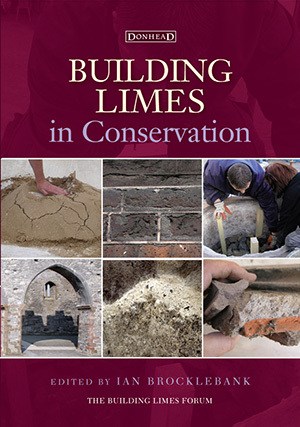 Building Limes in Conservation, edited by Ian Brocklebank, brings together a selection of material, revised and updated, from past editions of the Journal of the Building Limes Forum and the Journal of Architectural Conservation. The unnecessary damage being caused by the use of inappropriate modern materials in housing of traditional solid-walled construction. 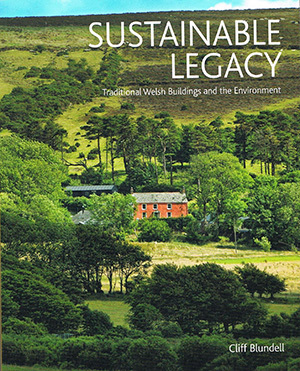 Available from TLC Press, Bryn y Môr House, Cardigan SA43 1PA, £19.50 plus P+P (£2.50 UK, email if outwith the UK). 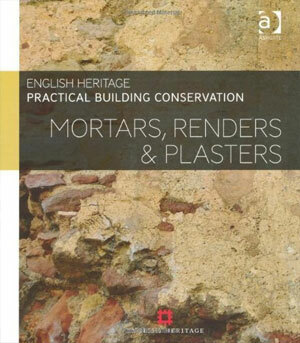 This volume is aimed primarily at those who look after historic buildings, or who work on them: architects, surveyors, engineers, conservators, contractors and conservation officers, but also of interest to owners, curators, students and researchers. 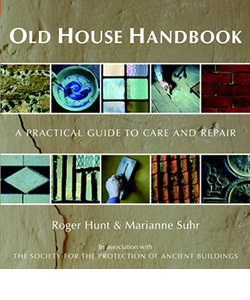 An authoritative guide on how to look after your old house using the conservation approach of the Society for the Protection of Ancient Buildings. Repair or maintenance from the foundations to the roof. 2008, 208 pages, many colour illustrations, hardback. 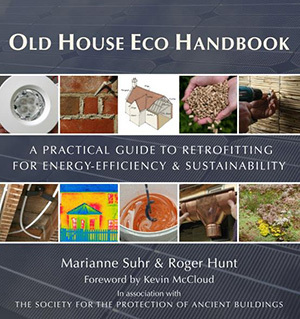 Companion volume to Old House Handbook about how to make old houses  medieval and timber-framed, Georgian, Victorian or Edwardian terraces  energy-efficient and sustainable.